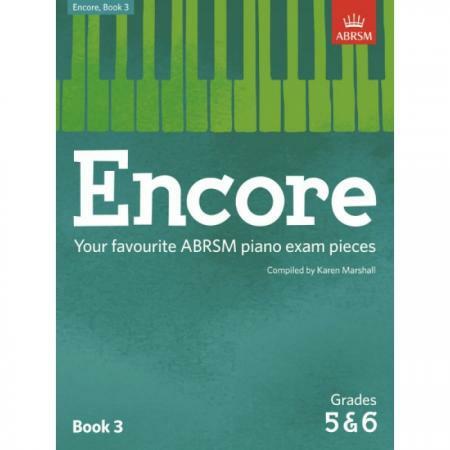 Editor: Karen Marshall ► Encore is the official collection of best-loved ABRSM piano exam pieces, selected from syllabuses of the past few decades. 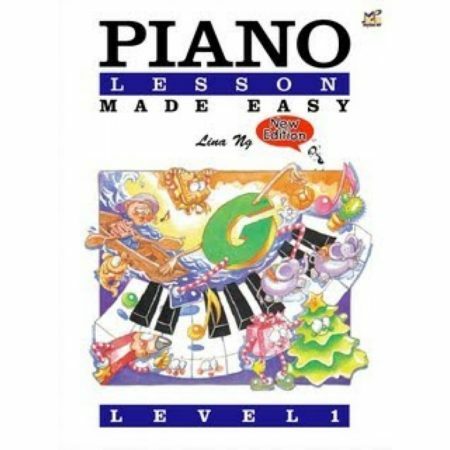 Pianists will find an appealing mix of repertoire, while teachers can be confident that the perfect balance of content has been selected at every level. 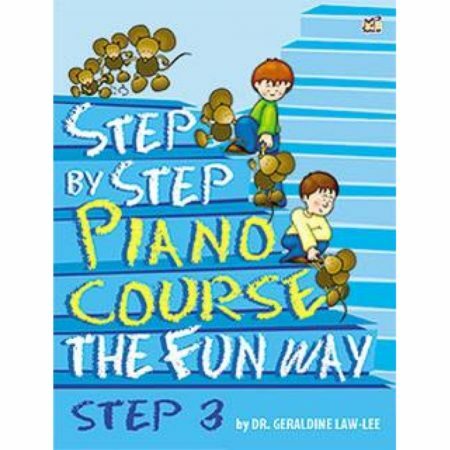 Book 3 features 19 popular pieces at Grades 5 and 6. Have fun exploring modern favourites and timeless classics, like Satie’s Gymnopédie No. 1, or Of Foreign Lands and Peoples by Schumann. 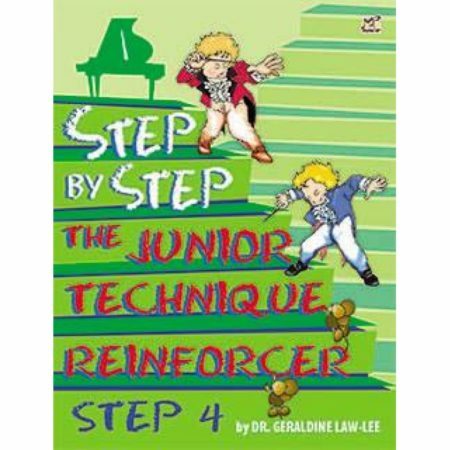 Footnotes provide background information, a summary of the key skills that each piece develops, and new ideas for exploring the music. Whether you’re working through our exams, playing informally, or planning a performance, Encore is full of music you’ll want to play again and again!